In a rose garden in Buenos Aires, an unnamed American spy meets the beautiful daughter of a famous Argentinean revolutionary. He becomes infatuated, and so does she. But he is no ordinary spy—he is an off-the-books lone wolf who spent his first five years working for "Headquarters" hunting terrorists in the Middle East. Unbeknownst to his lenient handlers, he is loyal to a hidden agenda: to avenge his father, who was laughed out of Headquarters many years before and died a beggar. In the sultry young Argentinean, Luz, the spy thinks he has found an ally. Like his father, her parents also met a terrible fate. But as his path becomes further entwined with hers, the spy finds himself caught in a perilous web of passions, affiliations, and lies that spans three continents and stretches back to the Cold War. 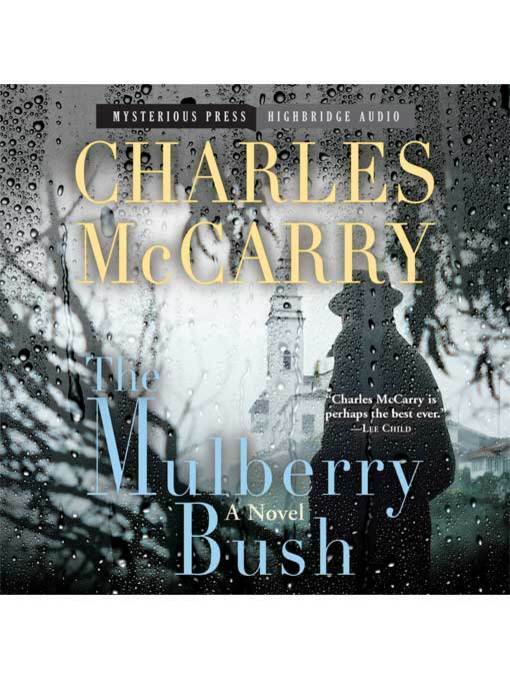 Steeped in the knowledge of modern-day tradecraft, The Mulberry Bush is a potent and seductive novel that explores what happens when the most powerful political motivator is revenge.